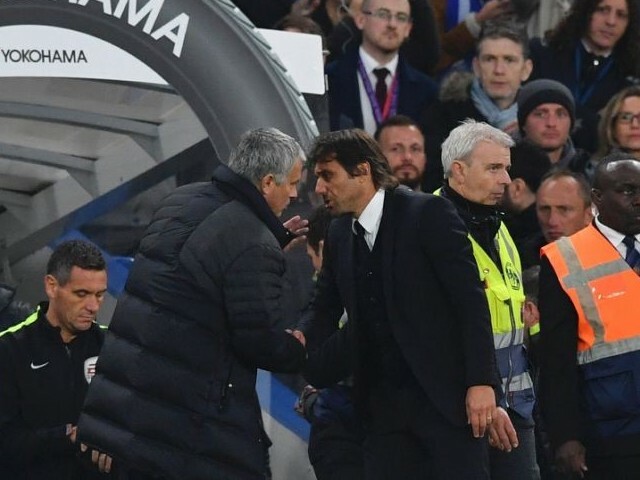 Italian club Inter Milan have opened a debate on their new manager and the possible options are former Manchester United manager Jose Mourinho and former Chelsea manager Antonio Conte, according to Le10Sport. Both manager saw a dismal end to their partnership with the English Premier League clubs after below-par performances. Inter’s current manager Luciano Spalletti’s future is still not in the clear which is why the Inter management are looking towards Mourinho and Conte to change their fortunes. Inter CEO Beppe Marotta has reportedly shown an inclination towards Conte, but Inter’s Chinese shareholders are more keen on the club’s former boss Mourinho.